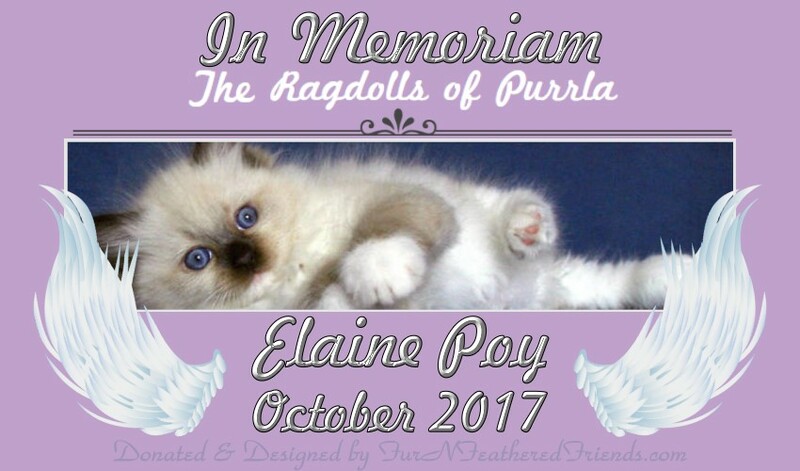 It has been a sad year for the Ragdoll Community! 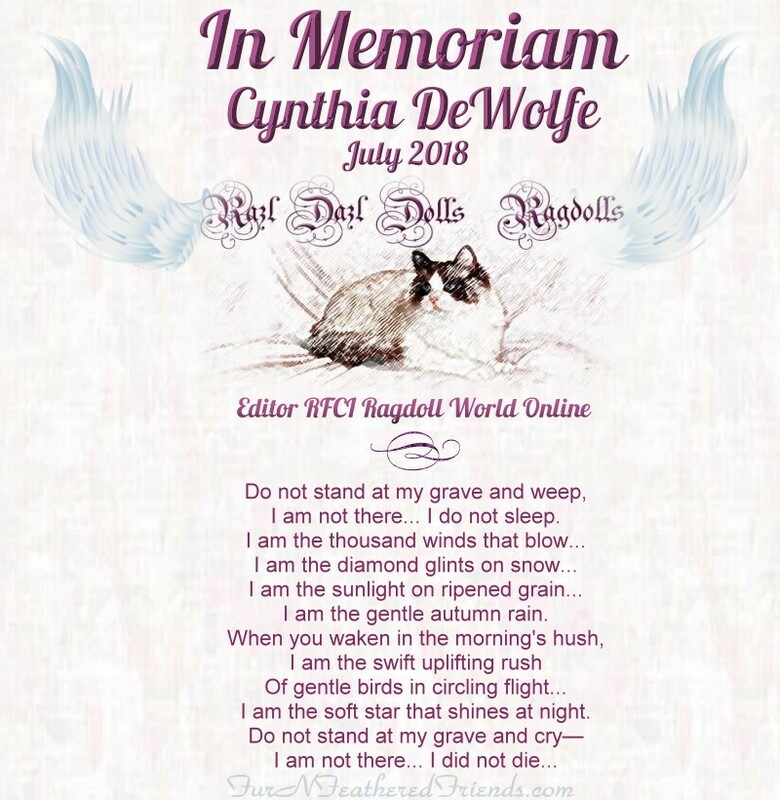 We have lost some very loved people that have been a part of many Breeder’s lives. 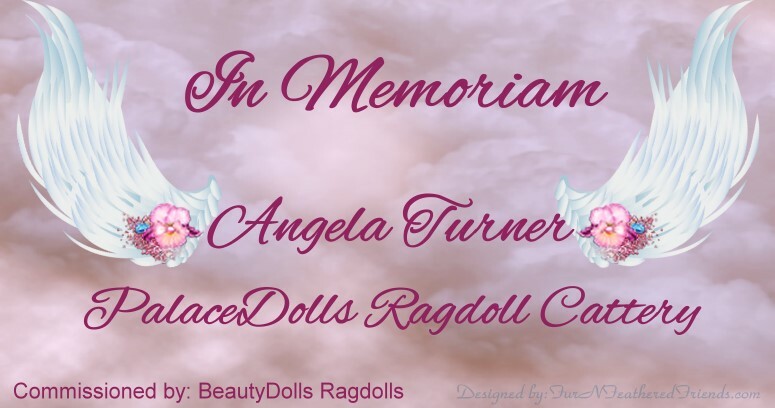 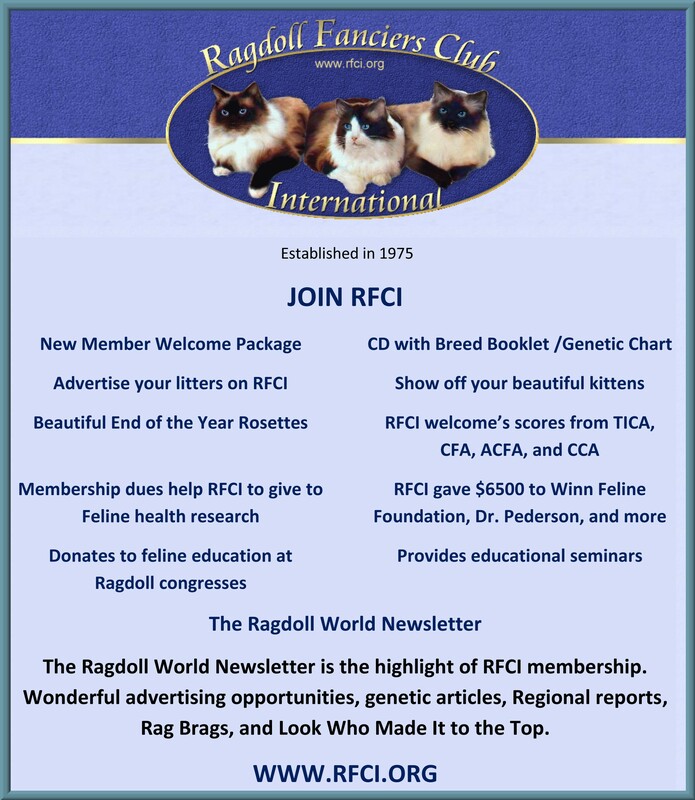 Their guidance, support and contributions to the Ragdoll World can not be expressed in words. We mourn for their loss and send prayers to their Family & Friends..
Should you encounter an issue, please email corrections@rfci.org and we get that taken care of ASAP!